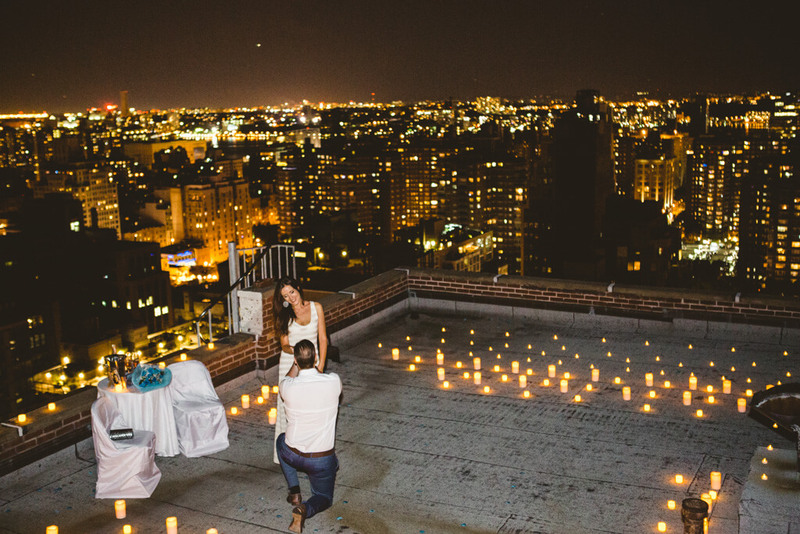 This wonderful rooftop has the most open view to the city. 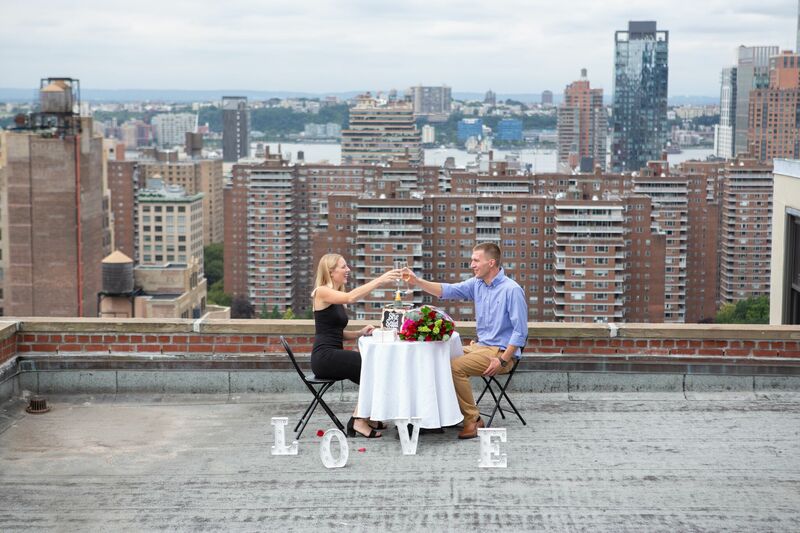 It has the Empire State view, Freedom Tower view and Hudson river view. 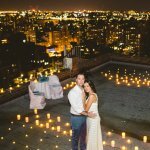 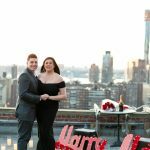 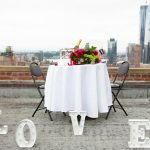 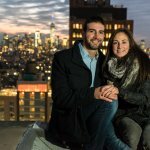 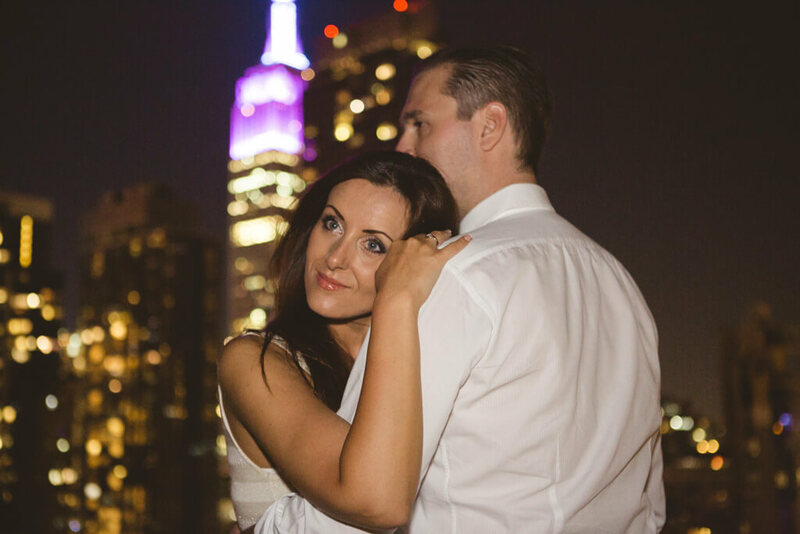 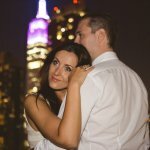 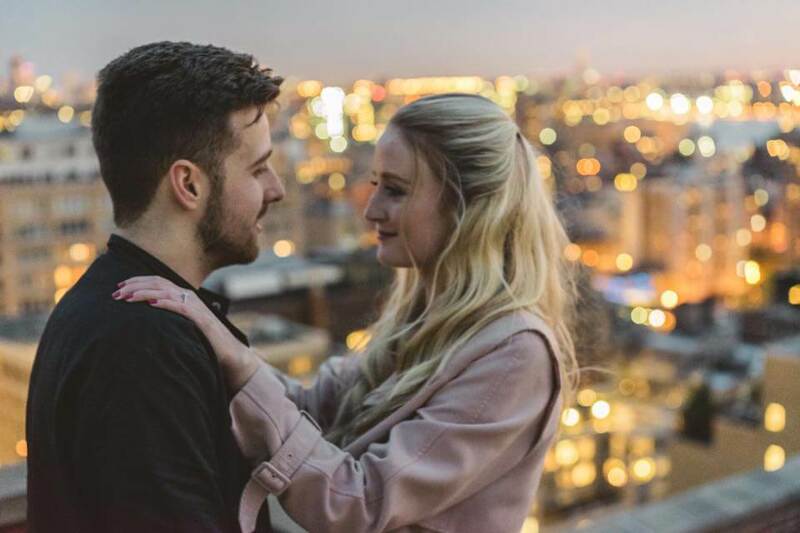 It is conveniently located in Midtown area and its a real treasure for those who want to have a romantic rooftop proposal. 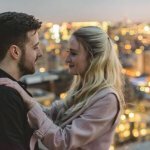 It has different levels, so that you can choose the one you like. 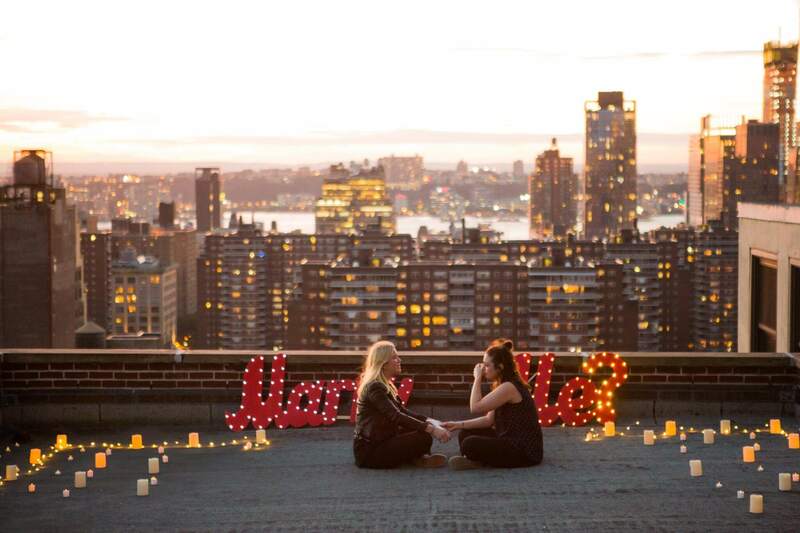 You should choose this place if you adventures and want to see New York from different angles. 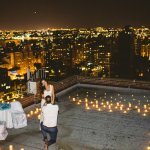 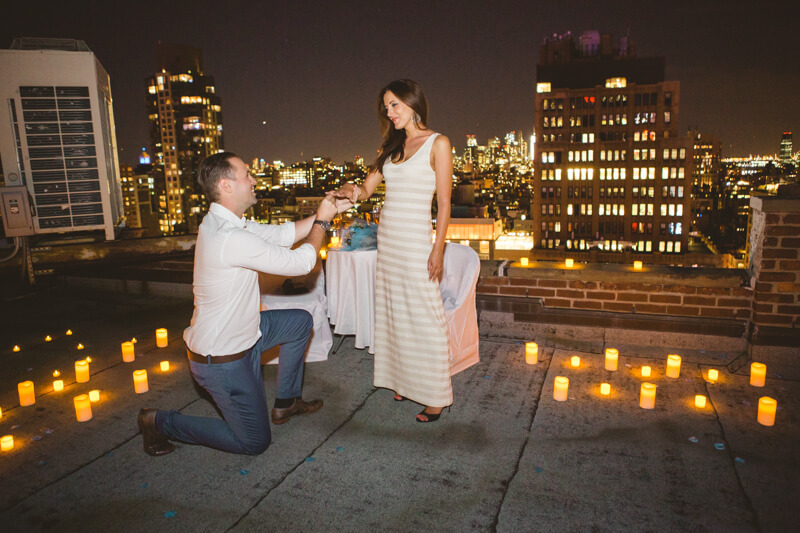 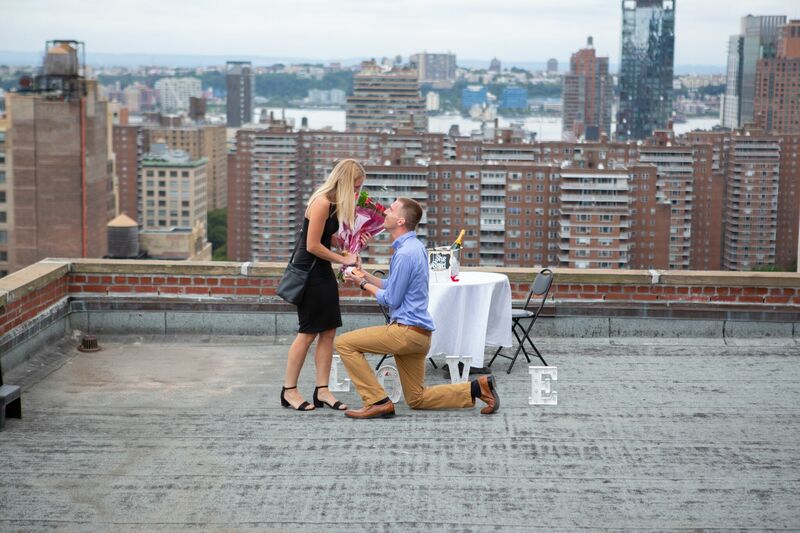 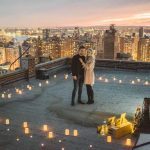 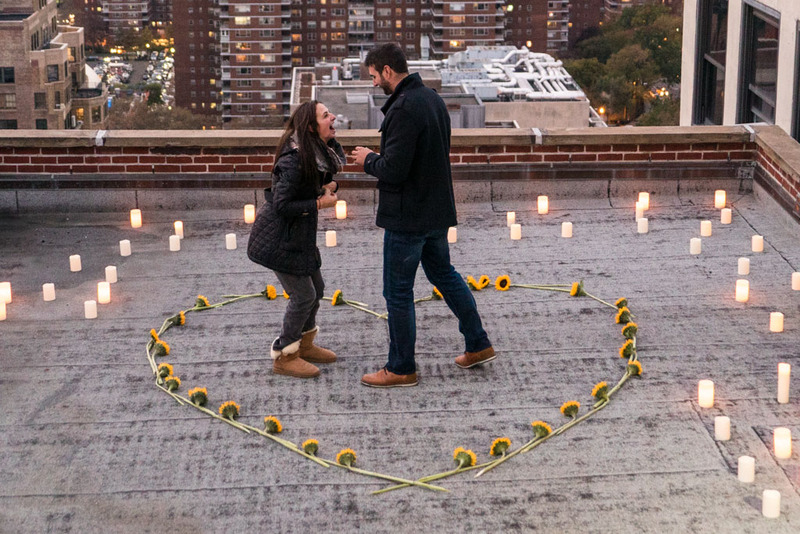 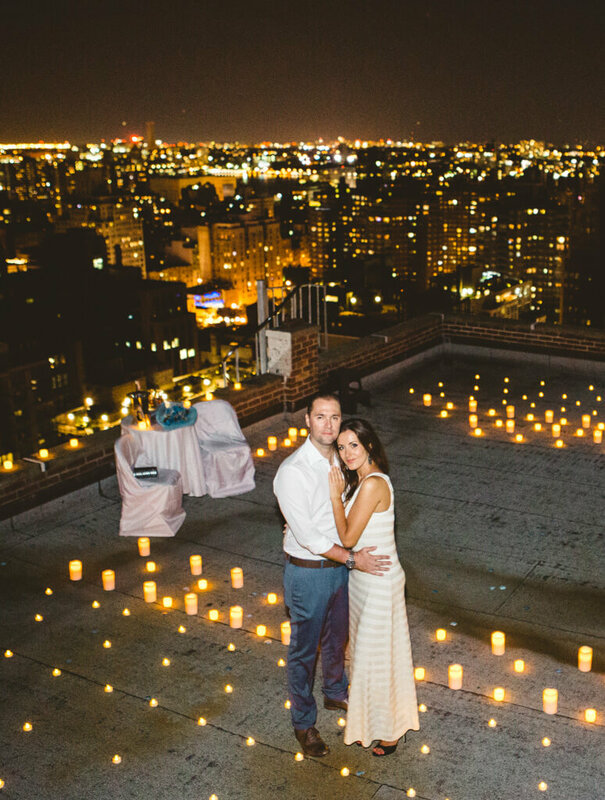 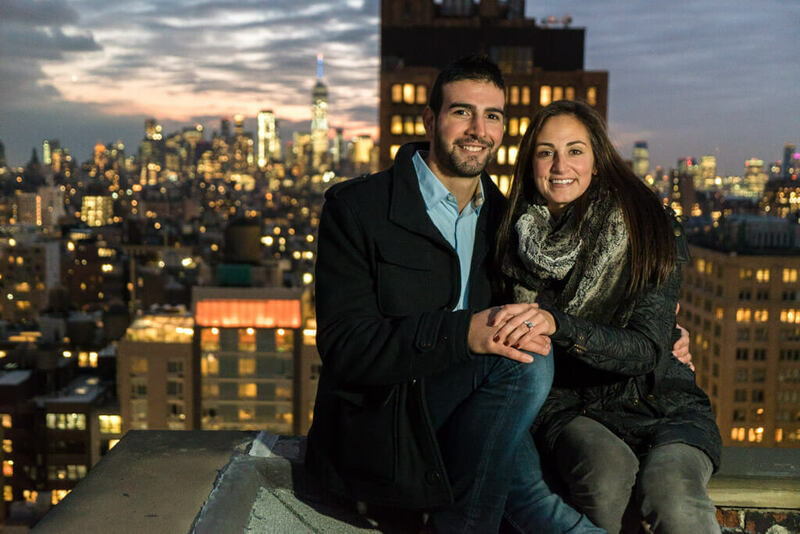 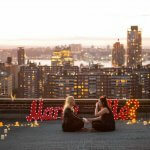 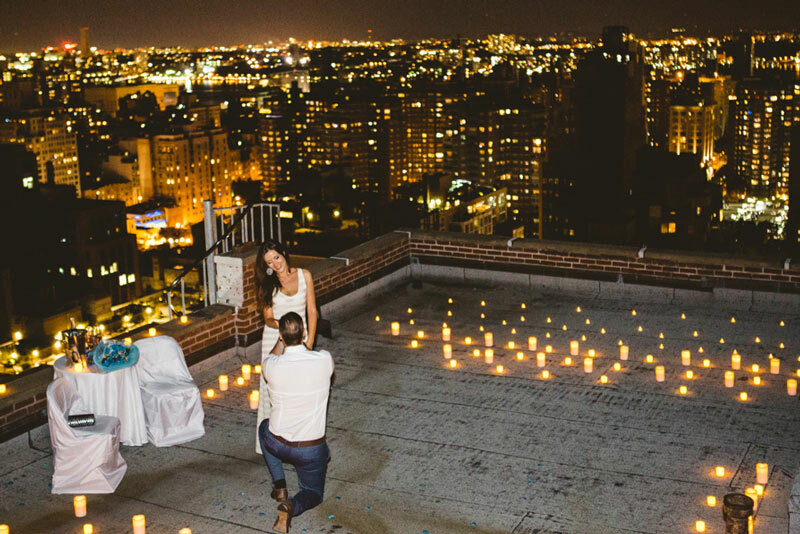 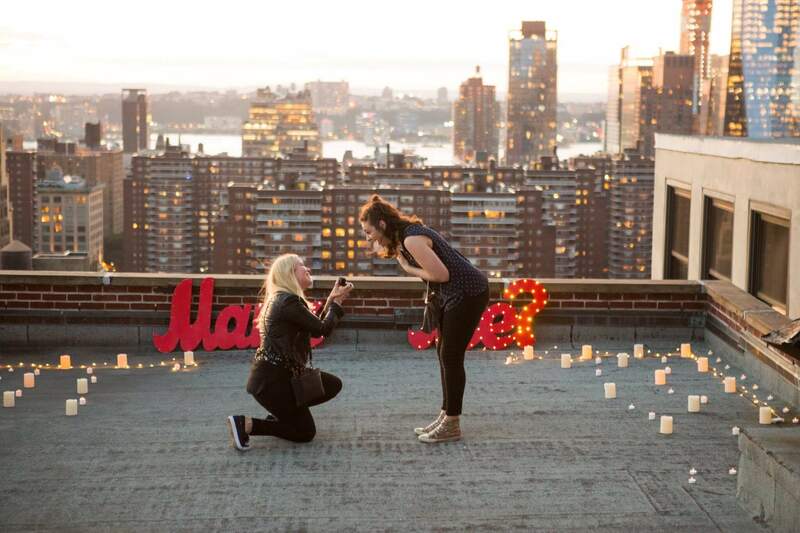 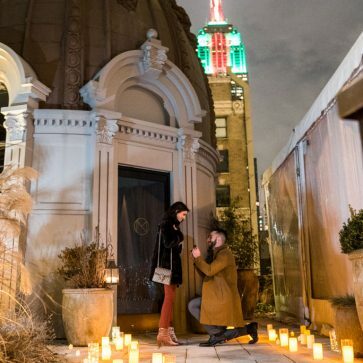 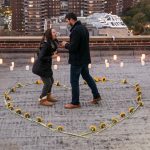 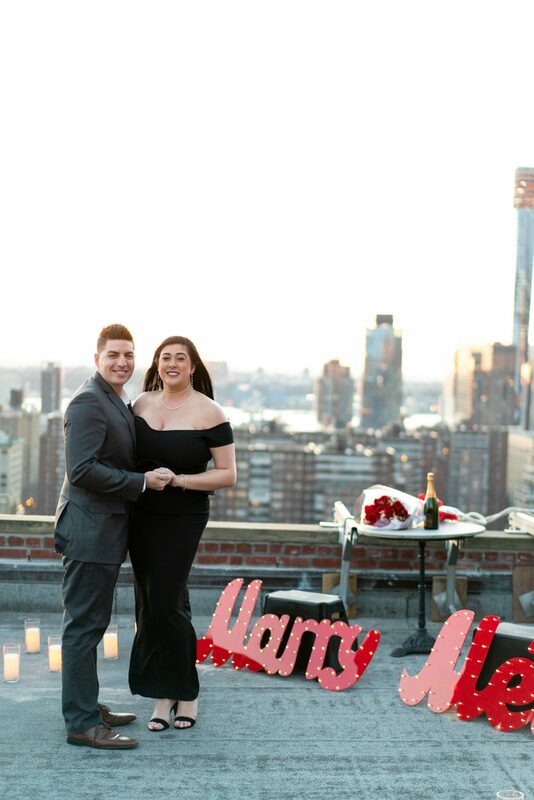 Surprise your significant one with this private open rooftop proposal. 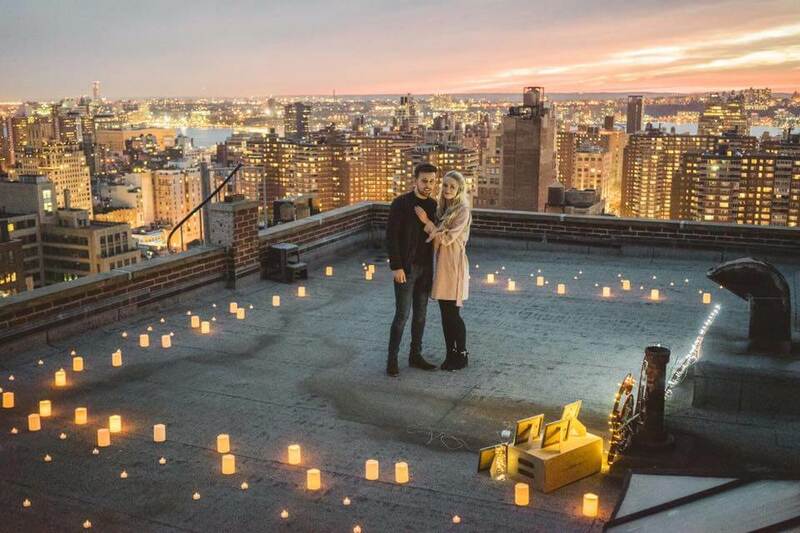 This amazing roof has a 360 degrees view and fits perfectly busy city schedule. 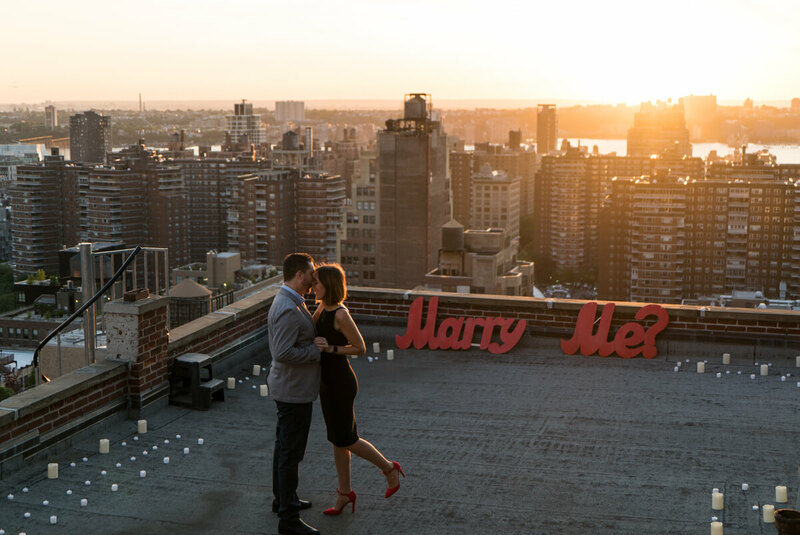 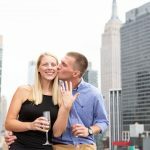 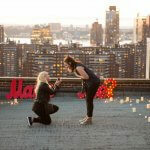 The rooftop located right in the middle of the city and its terrace is ideal for the surprise proposal. 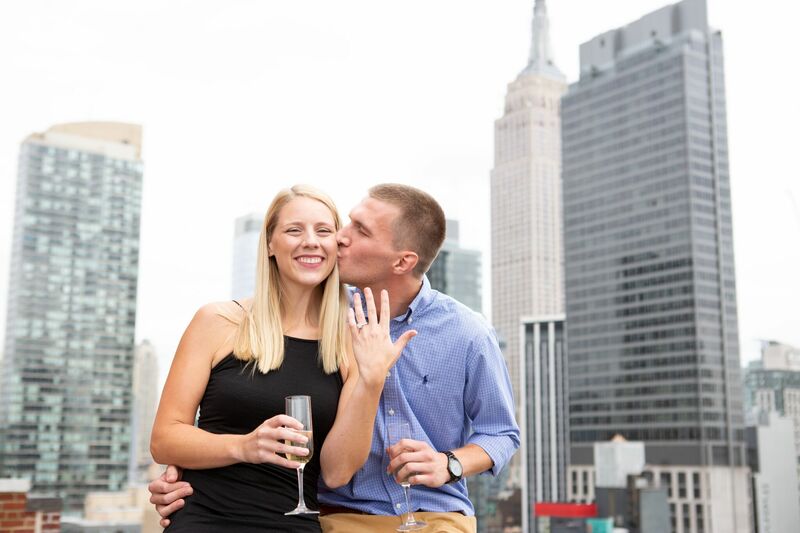 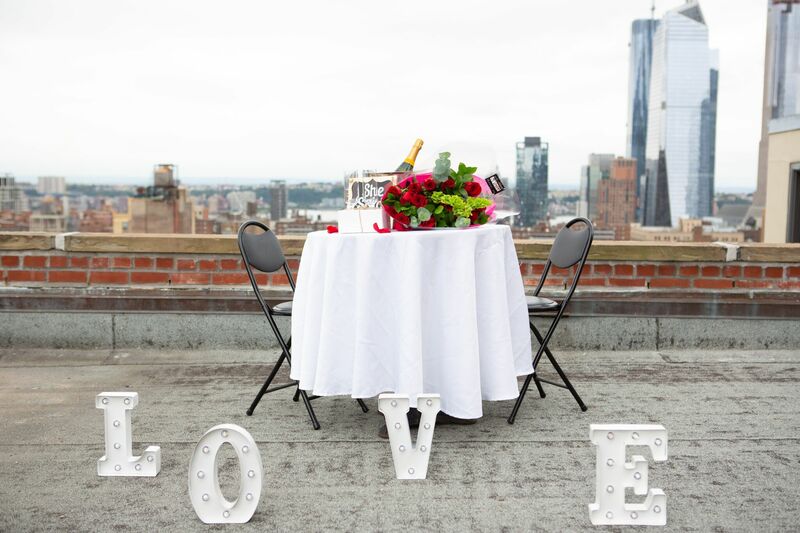 Pop the question with the skyline view on your background and enjoy a glass of cold champagne on a private rooftop.